Reel Rush is an infuriating pokie when it’s not in the mood to play ball. 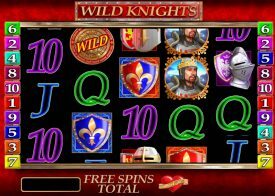 Offering an increasing number of win ways through each spin, you could trigger the free spins bonus with a total of 1875 ways to win! The jackpot is 1000 coins and this is won only when 5 strawberries spin into play from the left most reels. 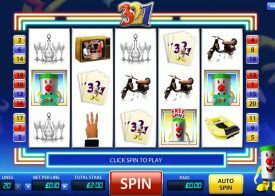 You’ll be pleased to see that there are plenty of additional winning combinations on this pokie making it a mid variance, game with plenty of additional features. When we first tested the pokie, we were a little apprehensive (as we always are with new games) but we needn’t have been, for this highly playable pokie was so fun we kept going back for more! If you’re ever looking for a new pokie to play, Reel Rush will be right up your street. 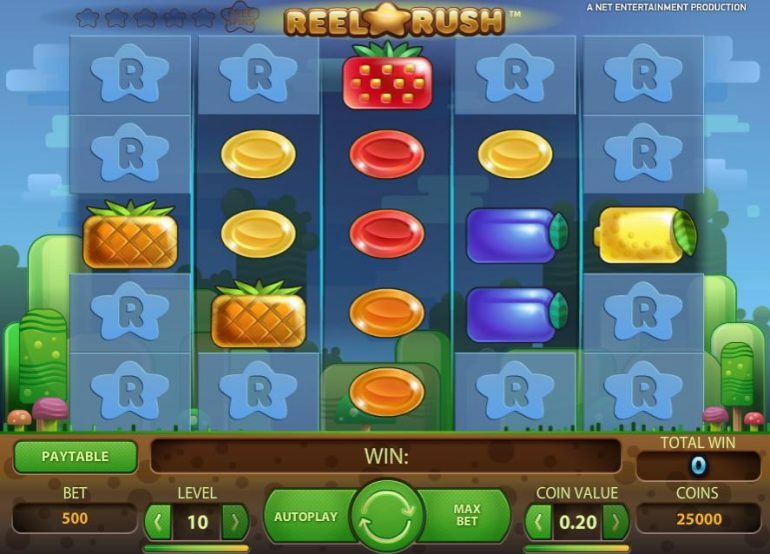 As there aren’t any overly complicated features, Reel Rush will provide you with a simple, yet pleasant gaming experience, though if you fancy playing for high stakes, there is an option for that too! Unlike a lot of the games offered by NetEnt, you can’t gamble any wins you make, meaning that whatever wins spin in get added to your bank by default. If you want to have the best of everything when you decide to play Pokie machines online you really should make the effort to get stuck into playing as many different NetEnt designed Pokie games as you possibly can do, for every single one they have designed and launched over the years will give you a fully rounded pokie game playing experience! The Reel Rush pokie is certainly going to be offering you a fun filled and very exciting Pokie game playing experience as you will find it does come with a high payout percentage and not only that but its playing structure is such that you could win big on any one single spin you choose to play off, watch the above video for an overview of what it has to offer you as a player! 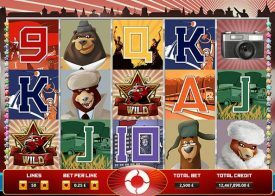 The following section of our review is going to be answering some of the most commonly asked questions related to playing the Reel Rush Pokie game, so please read on to find out more about this great playing Pokie and what it has to offer you as a player! Is the Reel Rush Pokie a multi denomination pokie? One of the best aspects about playing NetEnt Pokies is that you will find all of them offer you a range of different staking options, and with that in mind we are happy to let you know that the reel rush Pokie is indeed a multi denomination Pokie game. Once you launch the Reel Rush Pokie from the game menu you can click onto the coin value settings and by doing so you will then be able to play around with the coin settings and pick one that suits your bankroll! How do I adjust the screen size of the Reel Rush Pokie? The Reel Rush Pokie is designed to be compatible with lots of different devices, and if at any time you wish to play it with a different screen size to the one that is in play one you have launched the Pokie simply click onto the option tab settings where a range of different options will then become available to you. The Reel Rush Pokie game is a NetEnt designed Pokie so you are always going to find whenever you spin its reels there is a fair chance of you winning, however what makes their pokie games high paying ones is that they all come with high payout percentages and this fast paying Pokie games RTP is 97%. Do land based casinos have this pokie game on offer? 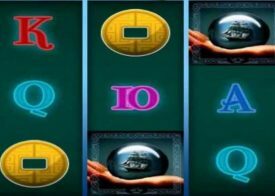 One question you may have about this Pokie game or in fact any of the many different Pokie machines that NetEnt has designed over the many years that they have been in business is whether you are going to find them available in land based casinos in Australia. Well, at this moment in time casinos based in Australia do not have this or any other NetEnt pokie on their gaming floors as it is only available to players via an online casino site!